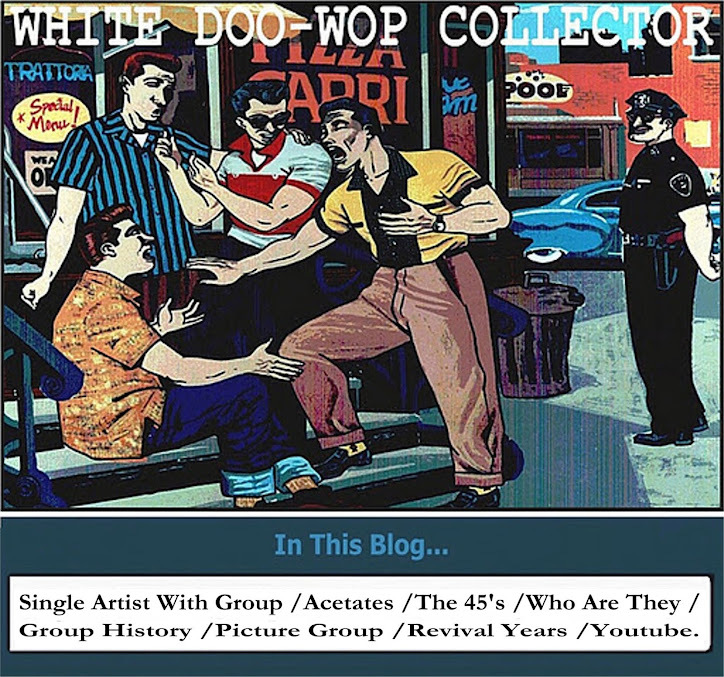 Group formed in Miami, FL by Walter Hochhauser (Lead), Joe Neary (1st Tenor), Paul Horowitz (2nd Tenor), Carmine DeSena (Baritone), Joel Bressler (Bass) and guest vocal Jimmy Gallagher of the Passions. 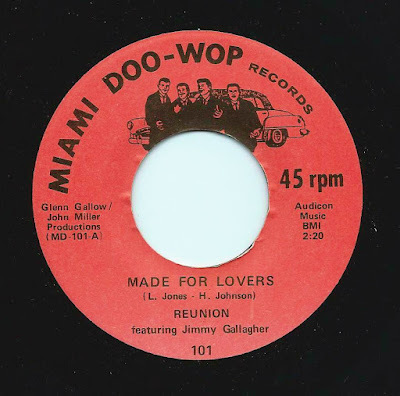 In 1985 recorded for Miami doo wop Records the sides "Made for Lovers / I Believe. present in the Jeff Kreiter vocal group guide. Unfortunately their songs are not available on youtube.